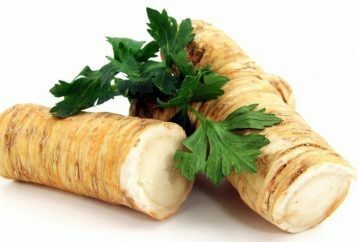 Horseradish is a powerful keeper of human health, especially in winter days. 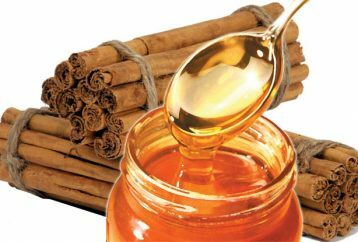 It is a natural antibiotic, useful for improving circulation, and it’s a good protector of the heart and the entire cardiovascular system. 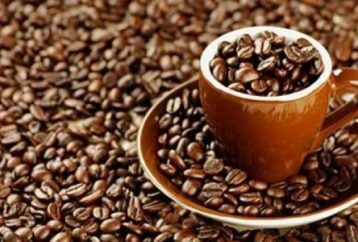 These top six herbs will help you in the detoxification of the body,speed up the metabolism, reduce the appetite, and help in weight loss. 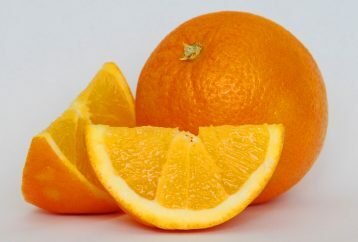 Orange is richest source of antioxidants of all fruits, stimulates the digestion, lowers the cholesterol and protects against cardiovascular disease — orange is the real king of fruits. 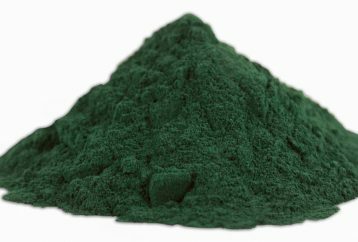 Spirulina is one of the healthiest food supplements, and is used worldwide for its nutritional and medicinal properties. 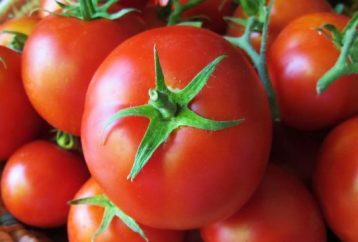 Tomatoes belong to the group of fruits although commonly used as vegetables. 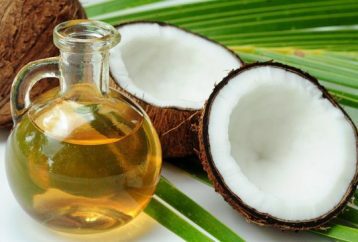 They are a rich source of nutrients. They have existed since the time of the Mayans. 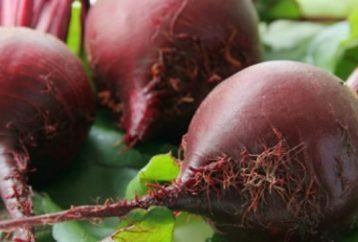 Beetroot Health Benefits – Why Should We Eat Beetroot ? -Beetroot has features which make him one of the most nutritious food products and is considered to be an ideal choice during winter months. 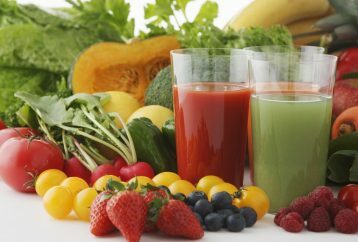 Diet rich in vitamins and essential minerals can reduce cholesterol, strengthen the immune system, speed up wounds healing and increase fertility in men. Minerals are important components of all cells.